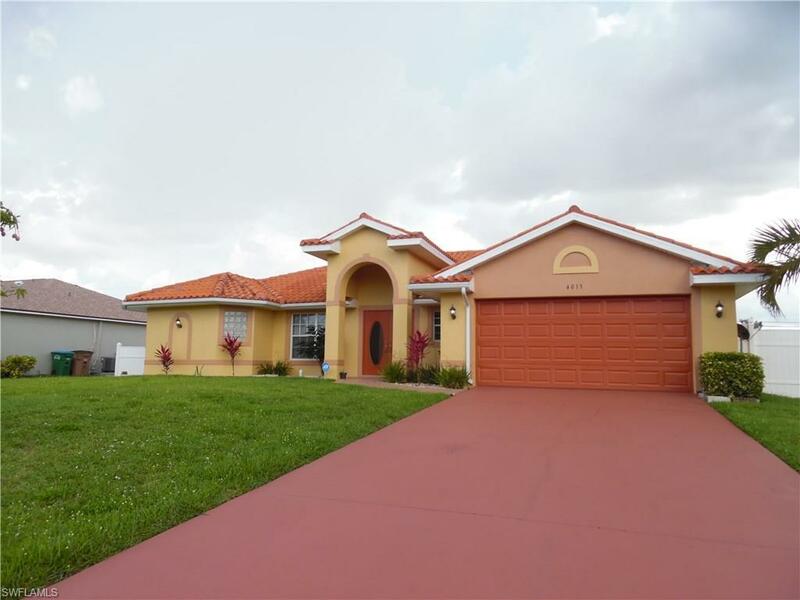 4013 SW 17th Ave, Cape Coral, FL 33914 (MLS #218041580) :: Clausen Properties, Inc.
Great Seasonal Rental. Close to Cape Coral Parkway in SW Cape. Minutes from Cape Harbor, Tarpon Point Marina and the Yacht Club. 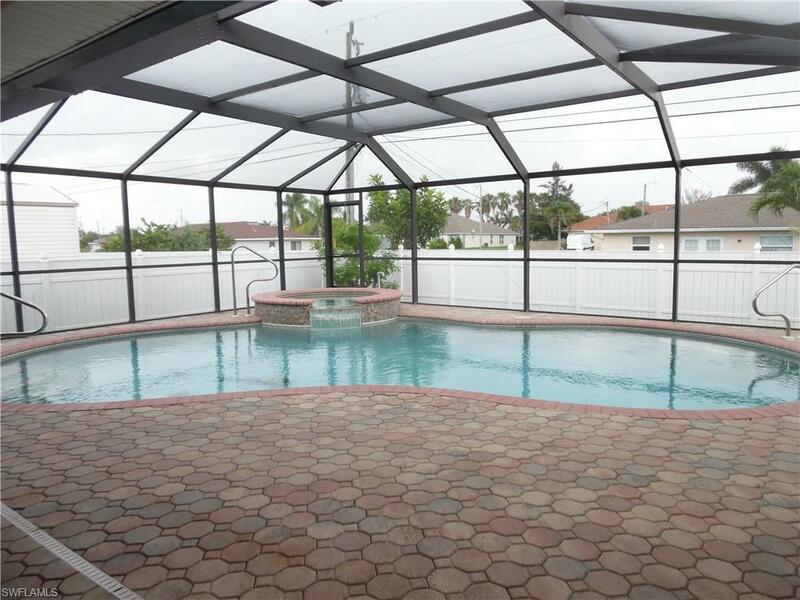 3 bedroom 2 bath heated pool home. 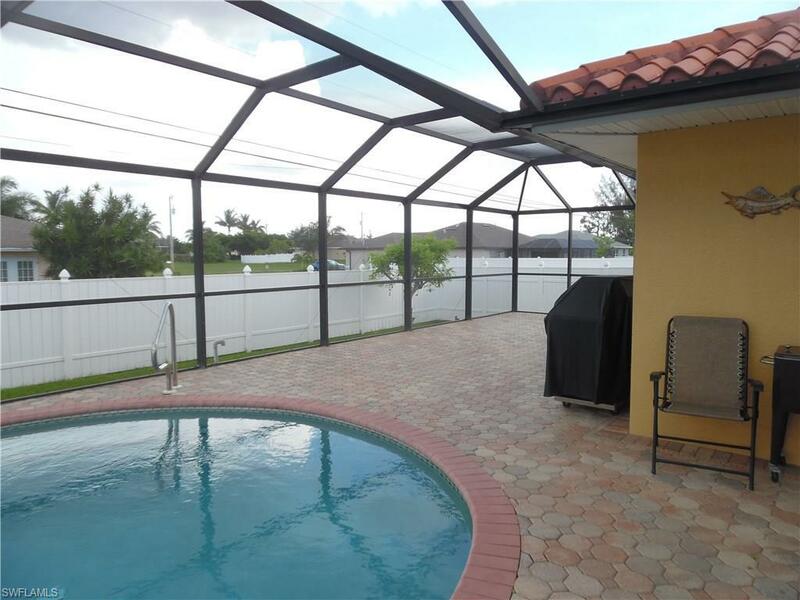 Over 1900 sq feet with a huge wavered lanai. 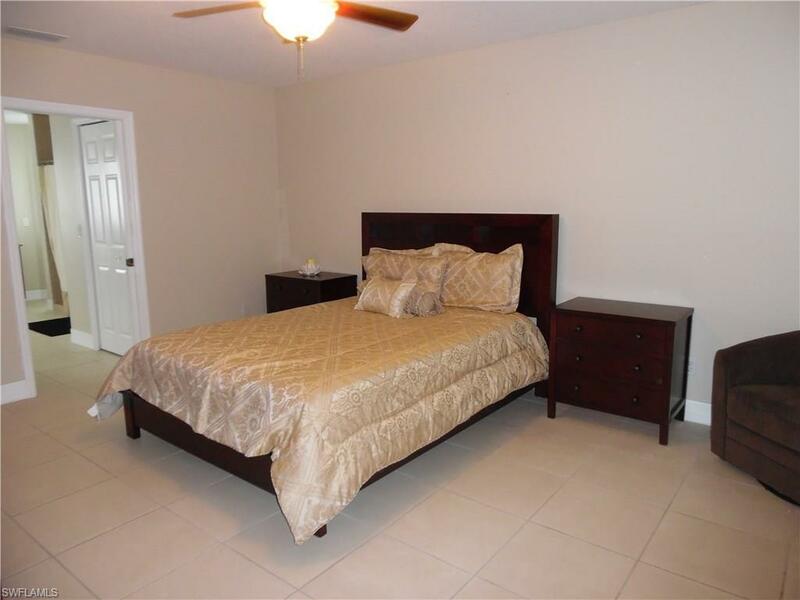 King in Master, Sleeper sofa in front family room, 2 twin beds in one of the guest rooms and a queen in the other. This home sleeps 8 comfortably. Owner will pay up to $150 in electric monthly and up to $50 for water monthly. Any overages will be billed to the tenant.